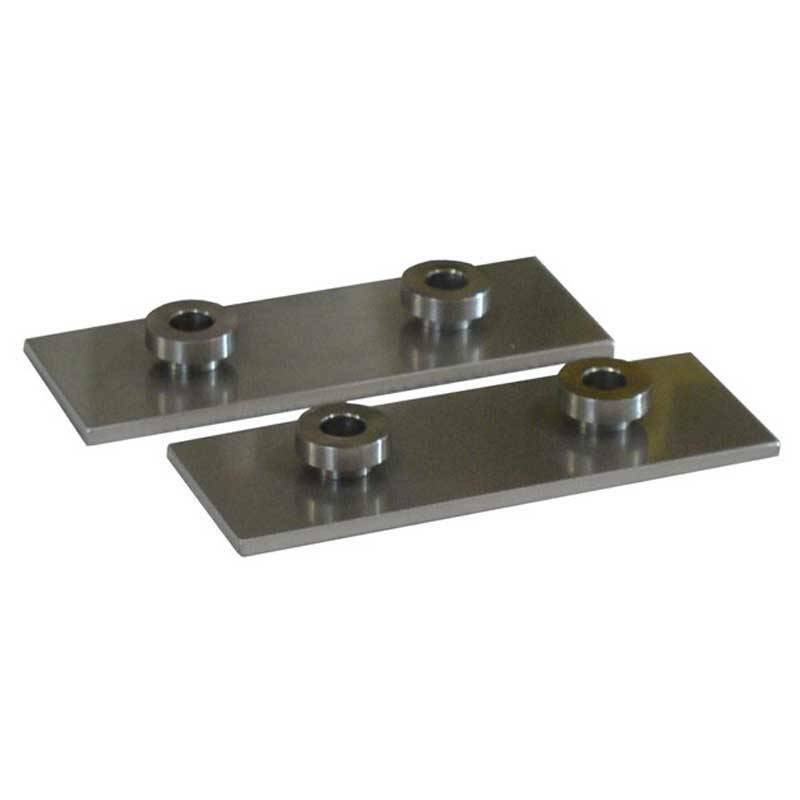 H2O Mounting Plates - Hurley Marine - Visit Hurley! 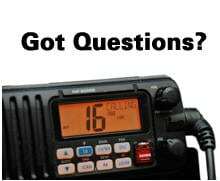 These items are for use with the H2O Davits or the Sea-Vue Dock Lights. Use four stainless steel 5/16″ Button Head Socket Screws with Nylock Nuts, Fender Washers and/or Backing Plates when mounting. When used for mounting of Hurley Dock Lights, screws can be used.